KAMPALA- The number of Ugandans depending on the informal financial sector has decreased. According to the latest findings, there has been a significant decrease in dependency on informal inclusion in the last three years – from 4.6 million (26%) to 3.6million (20%) of adults. On the other hand, formal inclusion increased from 8.7million (52%) to 10.8million (58%) of adults. This has been attributed mainly to the growth of mobile money services in Uganda. “There has been a significant increase in financial inclusion since 2006 – increasing from 57% in 2006 to 78% in 2018. 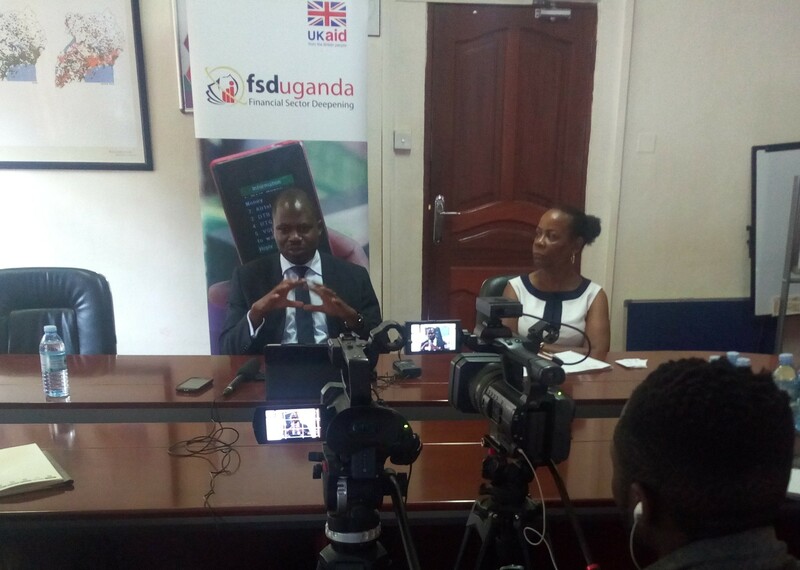 Most of Ugandan adults are now financially included 14.4million (78%) – leaving 4.2million (22%) financially excluded – mainly people in rural areas,” said Protazio Sande, chairman Finscope research team. The findings are by FinScope, a national survey conducted every three years to gauge the level of financial inclusion in Uganda. The survey was designed to determine how individuals of 16 years or older manage their money, the extent to which they use financial services to do so, and to monitor changes in levels of financial inclusion over time. It also provides insights into the drivers of uptake and usage of financial services amongst different segments of the adult population, as well as insights into factors prohibiting or limiting uptake and usage of financial services within population segments. A full report is to be released on 27th June, 2018.